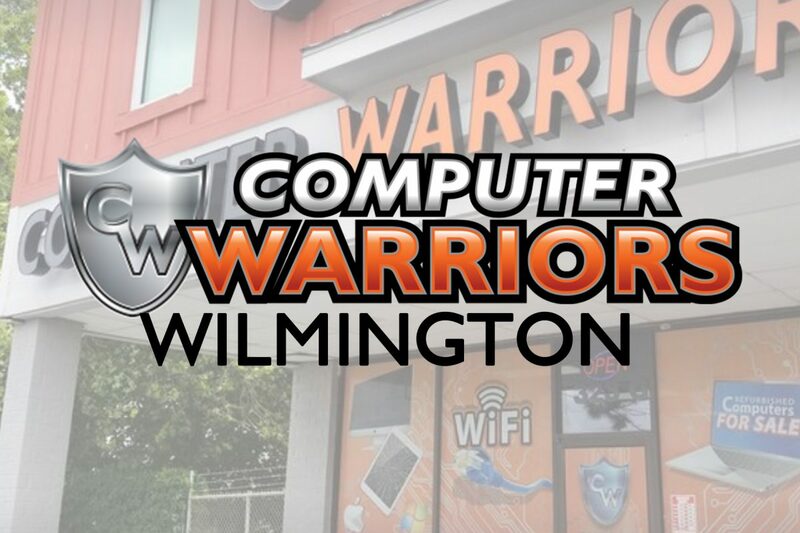 Come by your local Computer Warriors in Wilmington, NC for all your phone repair needs. Our highly trained technicians can works on all mobile devices including: Apple iPhones and iPads, Samsung Galaxy Devices, Google Pixels, LG phones and many more! iPhone repairs can be turned around in about thirty minutes, getting your device back up and running faster than anyone else! What this means to you is that your repair will be done right the first time, with less hassle and future issues, all while receiving our lifetime guarantee on parts and labor. We will also price match, so you never have to worry about not getting the best deal. Click the link below to book your appointment online and save 10% off your repair! Bryan is all about diagnosing the problem and tinkering with electronics. He first started with software, changing game values to give him more points like the rebel he is. The software experimentation morphed into hardware by a desire to make his devices better for his purposes. A fun fact about Bryan is that he is a father of four but he is still pursuing his education. He is studying programming and already has a degree in Information Security.